Notary bonds protect the public. 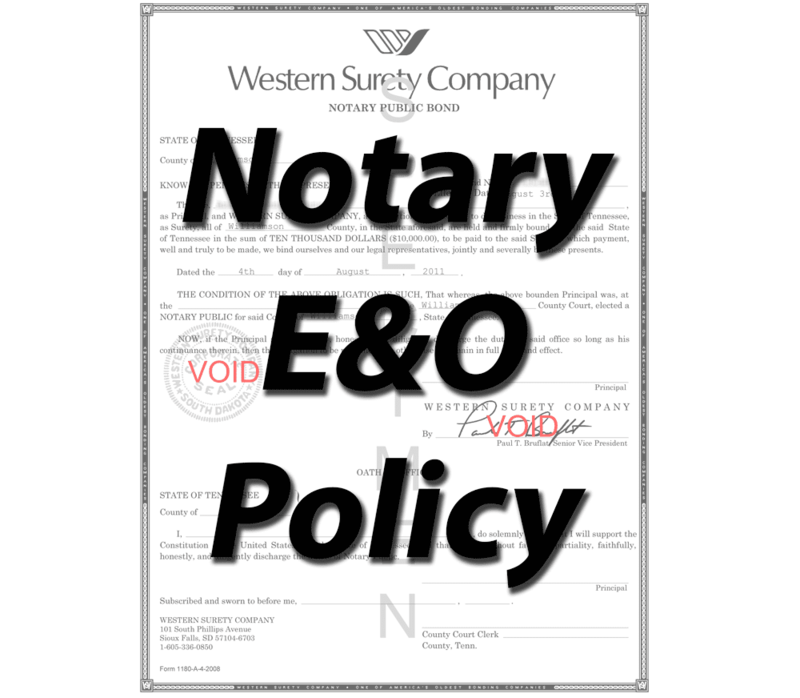 Notary Errors & Omissions (E&O) insurance protects the notary. Honest mistakes from the notary could cost a client thousands of dollars. The notary could be held personally liable for these damages. Protect yourself with the appropriate amount of E&O coverage from $10,000 – $100,000. 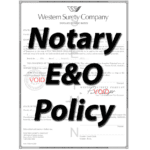 All E&O policies correspond to the expiration date of the current or future notary commission.